We are all born as a player and sports is the ultimate goal of life. 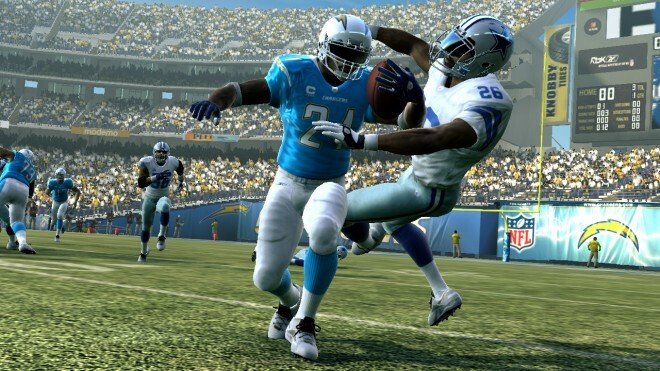 SportsTradex is a fantasy sports start-up that provides mesmerizing, innovative games for the users. 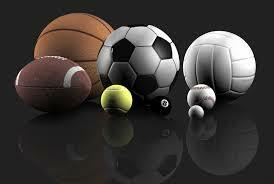 The sports industry is a $4 billion market with 41 million users in the United States and Canada. SportsTradex offers a wide variety of whimsical games. The games are exclusive because they focus on daily or weekly games, while traditional fantasy games last an entire season. With new games starting and ending every week, users are much more enthralled .Every week is a fresh opportunities for the players to win cash prizes. Ben Lipson is the founder and the CEO of SportsTradex, a Houston-based fantasy sports start-up with unique and fun games. Sports Tradex is Ben’s second entrepreneurial venture. At 13, Ben started Port Clyde Quencher, a microbrew root beer company based in mid-coast Maine with customers all over the East Coast. The company ran profitably for 10 years and the Maryland Department of Business and Economic Development recognized Ben as the “2002 Maryland Youth Entrepreneur of the Year”. After business school, Ben founded SportsTradex to deliver an engaging and fun fan experience for the players. Michael Cohen is a high ranking daily fantasy sports player and the Chief Operating Officer at SportsTradex. Prior to joining the SportsTradex team, Michael operated a poker strategy site with over $5m in lifetime profits. Jonathan Birkholz, the CTO has 15 years of experience as a full stack web developer. He leads training programs and writes frequently on technical and development issues for developers and companies. From the Initiative to its’ Launch. Ben worked as a commodities trader at Macquarie Bank and earned an MBA from the University of Texas. SportsTradex stemmed from a combination of the professional background in finance, passion for sports and an entrepreneurial zeal. He could predict an opportunity to deliver more fun fantasy sports games and a better way for sports fans to engage with their favorite teams and athletes. Fans scuttle to interact with their favorite teams and players. 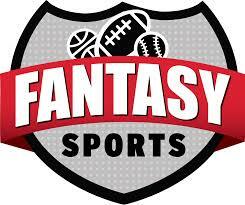 Fantasy sports gratifies the exertion, while daily fantasy games eliminate the long term commitment and user attrition that exists in traditional fantasy sports.Sports betting are illegal but real money fantasy sports like SportsTradex is legal as a skill-based game that awards cash prizes to winners. The daily fantasy sports business is a competitive space led by market leaders FanDuel and DraftKings. SportsTradex differentiates its product and has carved out a position as the leader in non-salary cap games. The term salary cap refers to a specific type of fantasy game that is most prevalent in the daily fantasy industry. SportsTradex collects entry fees to play daily fantasy sports games and pays out cash prizes to winners. The site keeps approximately 10% of the total entry fees as its primary source of revenue. In 2014, SportsTradex has paid over $1.5M in cash prizes to its players. The 41 million fantasy sports players in the United States and Canada is the primary market for SportsTradex. Daily games are the fastest growing segment of the industry where 1% of the total fantasy sports user base accounts for over 25% of the total market spend. “SportsTradex grew 874% from Q3 2013 to Q3 2014. We expect to continue similar growth for 2015 and plan to expand our prize pools for our players. Additionally, we will expand to new sports such as NASCAR, PGA and NHL”. The goal is 10,000 users by the end of the year. If sports is what makes you feel younger visit https://www.sportstradex.com/and sign up for free. You can also forward this article to friends that you think would be interested. Save Your Beloved Local Theaters With Movie Heroes! Previous article10 Best Tech Companies to Work For in 2015! Next article10 Indian Startups To Watch For in 2015!